You might like the matching flapjack for adults. Limited quantities are available as this design has been discontinued. 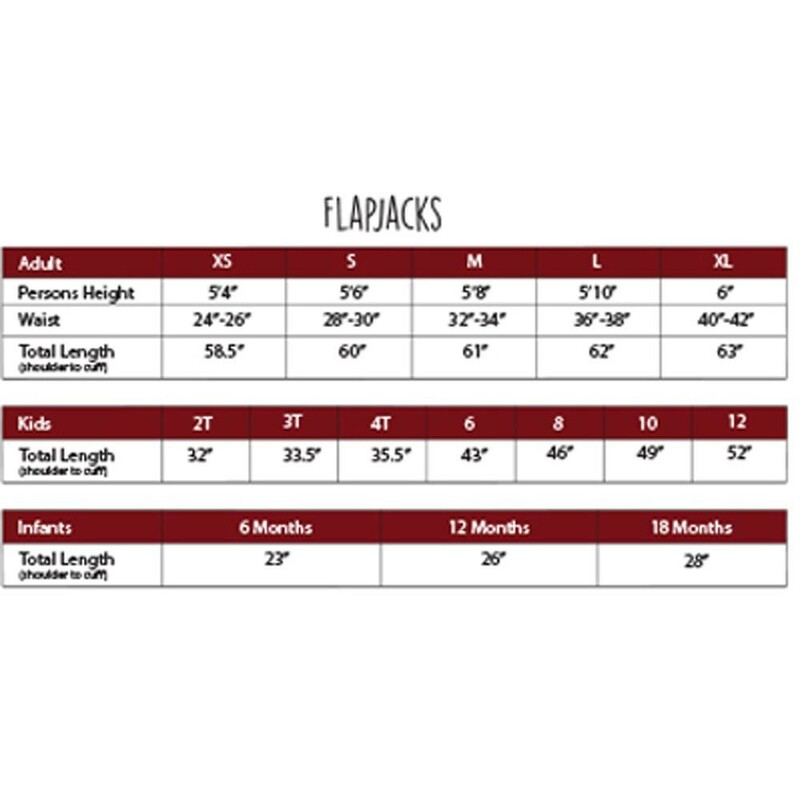 FlapJacks are hailed by young and old timers alike and come in a range of sizes perfect for the whole "fam damily". Kids FlapJacks from 6 months to age 12. Check out the matching "Moose Caboose" FlapJack for adults. This design has been discontinued. 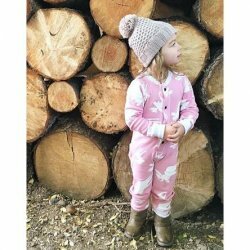 You might like the new Classic Moose in pink for adults and kids. Stretchy, comfy and warm,100% Cotton Rib fabric. Wear snug fitting, not flame resistant.